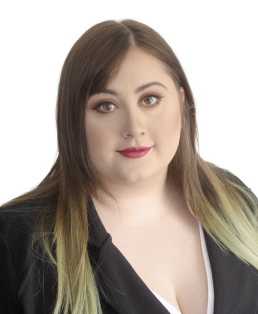 Brianna is the bright andfriendly face you see at our Botany office, she is always happy to help andworks hard to keep things running smoothly for you and our property managers. Brianna’s previous historyworking in customer focused roles makes her a perfect fit to help you withanything you may need. Outside of reception you willfind Brianna spending her time taking photographs, participating in online teamgames and tending to her cat’s Instagram page.